Please bring a flat baking tray - everything else will be provided. 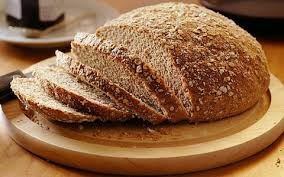 You will take your loaves home to bake as time is limited, but you will get to eat bread that will be baked by Peter earlier. Please bring a plate to share (for afternoon tea).